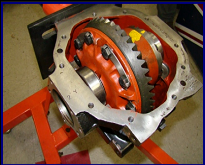 International Differential Parts. 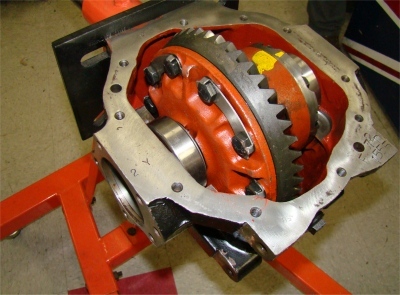 IHC Differential Parts. International and IHC Truck Rear End Parts, New and Used. 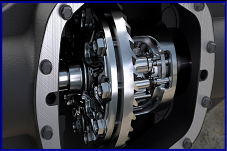 International Differential Parts Supplies the Full Line of International Rear-End and Differential Parts for Your Equipment, Truck, Semi, 4-Wheel Drive, Off-Road and Performance Vehicle. Our products include ring and pinion sets, installation kits, posi's, axle shafts, stock replacement parts, small parts and more. 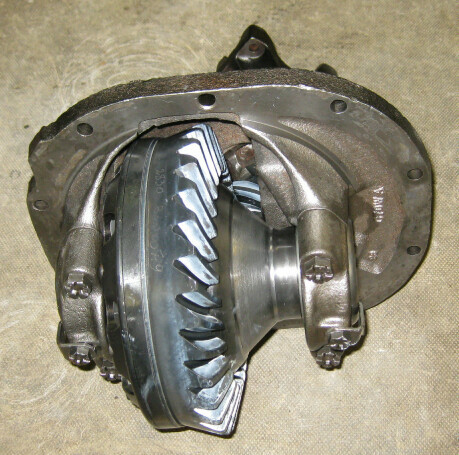 International Differential Covers Diff Covers, International Differential Gears, Shafts Members, Axles, Axle Bearings, Cases, Spider Gears, Drop-Outs, Installation Kits, Lockers, Pinion Supports, Positrations, Rings, Pinions, Shims, Seals, Spools, Mini-Spools, U-Joints, Yokes International Ring And Pinion Sets, Power Divider, Positraction, Spools, Detroit Lockers, Axle Gears, Bearing Overhaul Kits and Diff Case Parts. Front Rear End, Rear Ends, Carriers, Spider Gear Sets, Pinion Yokes, Housings, Master Install Kit, Pinion Nut, Covers and Replacement Parts. International, I.H.C. 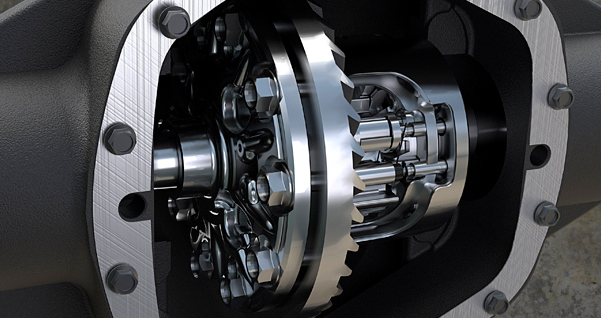 driveline parts and accessories. All International parts are available and in stock. International Truck Differential Parts, New and Used International Differential Parts. I.H.C. International Drive Axle Parts International Axle Parts. 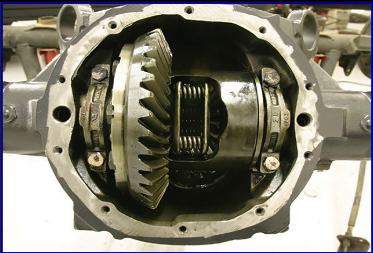 We are your source for quality OEM and aftermarket International, IHC differential parts delivered World wide. We will be happy to help you locate the FWD parts you need as well as free expert advice.